One of the key parts of driving your business forward is being able to identify and tackle waste. Is a process taking too long? Is it creating a bottleneck? Are your workers struggling to be productive? In this Process Street article, we look again at what managers can learn from the Toyota Production System about how to improve your business processes. The specific concept we’re tackling is muda. Muda translates roughly as waste, and refers to the inefficiencies within processes which you can seek to reduce or eliminate entirely. The elimination of waste is the primary goal of any lean system. In effect, lean declares war on waste – any waste. 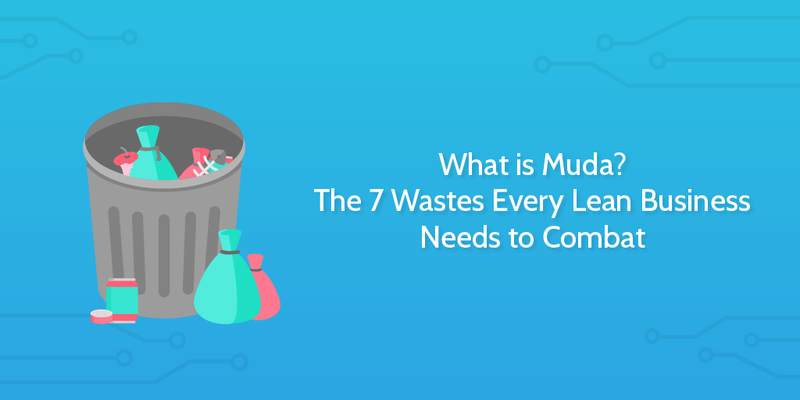 Waste or muda is anything that does not have value or does not add value. Waste is something the customer will not pay for. We’ll look at the core 7 types of waste Toyota see within processes and production systems and consider the claims for the addition of an eighth. The two key forms of wastes are obvious wastes and hidden wastes. Domingo claims that hidden wastes are often the most dangerous wastes. His position is that hidden wastes are not addressed, even in small ways, which allows them to grow and results in hidden wastes being larger than obvious ones. Domingo compares hidden wastes to an iceberg; once you spot the tip you should know that there’s a greater body hidden under the surface. Be conscious of the waste. Be accountable for the waste. These simple steps rely on awareness, discussion, and accountability as much as they rely on analysis or action. As we’ve covered before, normalization of deviance can seep into a company and eat away at its effectiveness and output. One of the core motivators of normalization of deviance is an unwillingness to be self-critical in the way you approach you business operations; relying on techniques you’ve come to accept as normal within the company, whether or not they are beneficial for the company. This point is reiterated in our post on how a hedge fund works where we discussed Bridgewater Associates’ founder and CEO Ray Dalio’s insistence that employees should take responsibility for their successes and failures. He promotes concepts like radical truth and radical transparency in order to encourage a company culture of critique and internal analysis. We expand on this further and provide an actionable series of steps you can take to improve company processes in our template Ray Dalio’s Process Improvement Method. Once you have identified and measured the waste then you can see the reasonable steps to take to combat it. Muda is not an entirely independent concept. It coexists with mura and muri. Mura translates to overload or burden. It refers to working something beyond capacity; whether that is equipment in a factory, or your labor force. Working something beyond capacity can lead to decline of output over time or even a sudden shutdown. Depending on your industry and the nature of the processes in place, this can prove catastrophic. Muri translates as unevenness. You can think of muri as being one of the key causes of bottlenecks; one process in a production system fails to reach the output of the others, resulting in provoking waste in the other processes as they are not able to reach their maximum or optimum output. In a way, mura and muri also cause wastes but in a particular way. It’s as a result of the recognition of muri and mura and other variables that many firms have attempted to incorporate other wastes into the list of core muda. One particularly effective approach which has been taken up across the industry is Downtime. 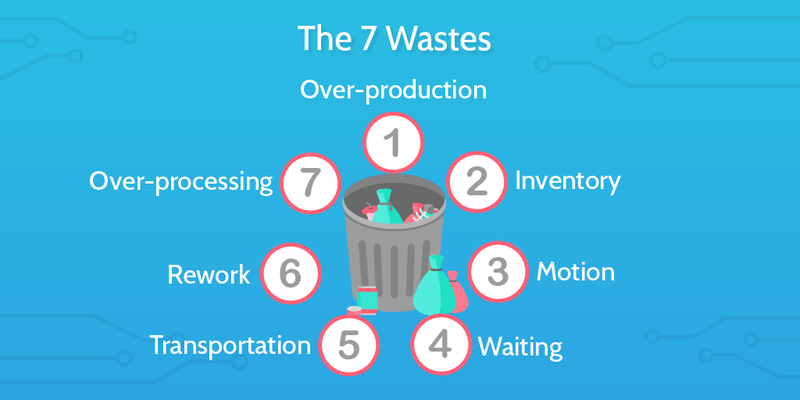 Downtime is advocated for by The McDonald Consulting Group in their article What are the 7 wastes in Lean? Other 8th candidates have been proposed but considering the need for an increase in productivity output across many western nations, it seems that non-used Employee Talent is a good suggestion to add to the list. The difference between post-downturn productivity performance and the pre-downturn trend across the G7 in 2015 averaged 7.5% according to a 2017 ONS report International comparisons of UK productivity (ICP), final estimates: 2015. So further growth would certainly benefit from utilizing approaches and software which can increase the value of a worker’s output. According to the report Four Fundamentals of Workplace Automation from McKinsey, 15% of the average marketing executive’s time can be automated with existing commercially available technologies. If we free up our workers from repetitive tasks like data entry then they can focus on the highest value tasks which increase their personal contribution to the company. If you want to read more about how you can utilize automation technologies in your business, it’s a good idea to download our free ebook Ultimate Guide to Business Process Automation. 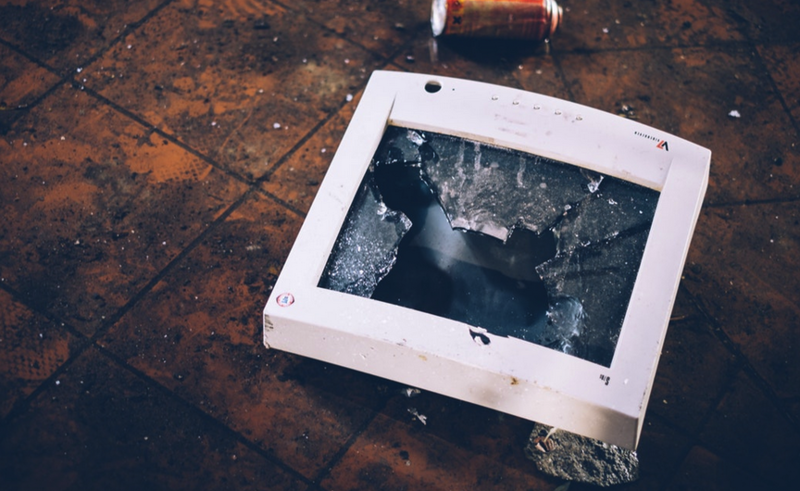 We’ve included the waste of underutilized workers as one of our core wastes within this article, as we feel companies can do a great deal more to unleash the talents of their existing workforce and boost productivity company-wide. Overproduction waste is often overlooked by companies who see extra stock as being an asset rather than a liability. However, the costs of running machinery or services above the rate of production can be a hidden waste these companies may not consider. Combined with the extra costs of holding excessive stock or being unable to sell extra stock after a certain period, this can create further wastes for a business. 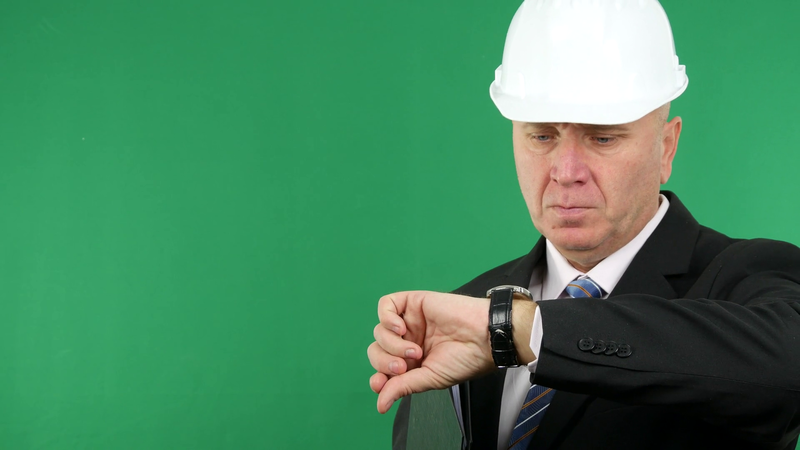 Waiting occurs in all businesses and can be as simple as being late for meetings. In an industrial setting, the problem may be a result of material issues such as damaged machinery or delayed raw materials. 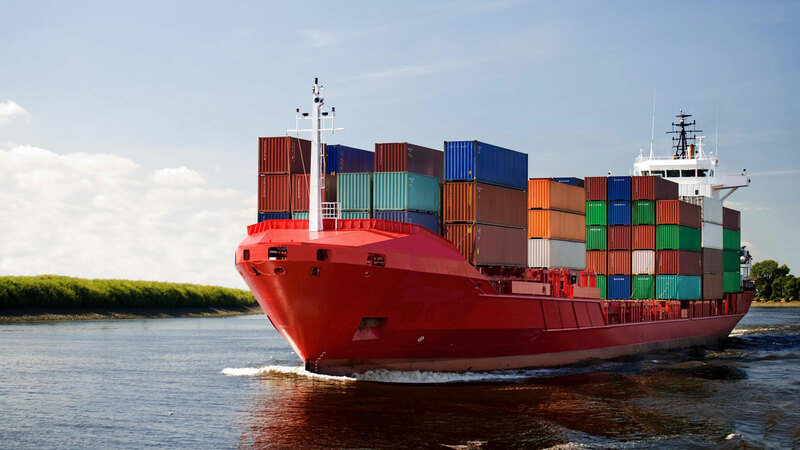 In these environments it is important to analyze the cost of the waste and calculate how long it would take for a capital injection into new equipment to pay off. 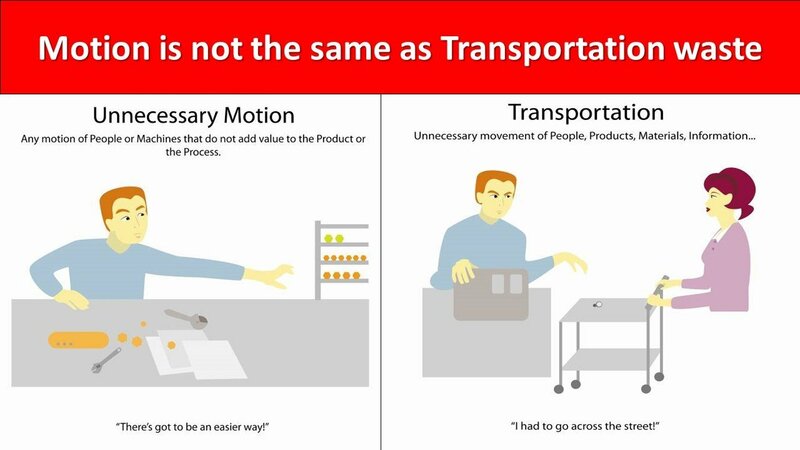 Businesses are full of moving parts. These parts could be equipment, products, workers, or documents. A simple example of reduced movement applicable to any business would be the use of cloud based document signing systems. This allows people to sign contracts or sign off on reports without posting, delivering, printing, or scanning. Simply view the document and tap to sign digitally. You can use services like DocuSign or Process Street’s Inbox and assigned tasks to overcome problems in the movement of documents and in review processes. A constant search for product perfection can sometimes lead to a product being over-processed. This often comes from a misunderstanding of why customers buy your product, and what looks better to the product designer might look worse to the customer if the necessary market research and customer satisfaction data isn’t present. The need to define quality in business terms is the core concept in William Edward Deming’s theory of business; a position I argue in a previous article on The Deming Cycle. Failing to grasp the customer’s conception of quality may lead to over-processing a product or service. 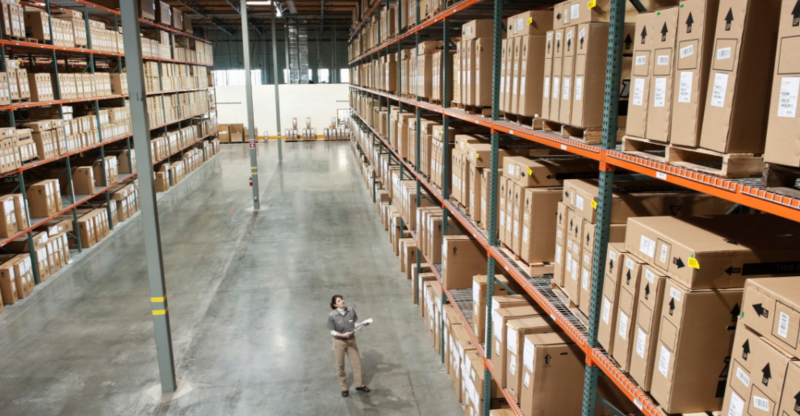 Holding too much inventory can slow down a business and create problems in storage. This form of waste may be down to overproduction – if it is, the solution is to tackle that waste and see the stock waste decline in turn. However, this depends on each business. Certain products may be valuable to a business but be sold in lower quantities, creating the space for variable demand. In this instance it may be more expensive to have a stop-start production system, than to hold excessive stock generated through a continuous flow. Only by identifying, measuring, and analyzing this waste can the right solution for your business be determined. 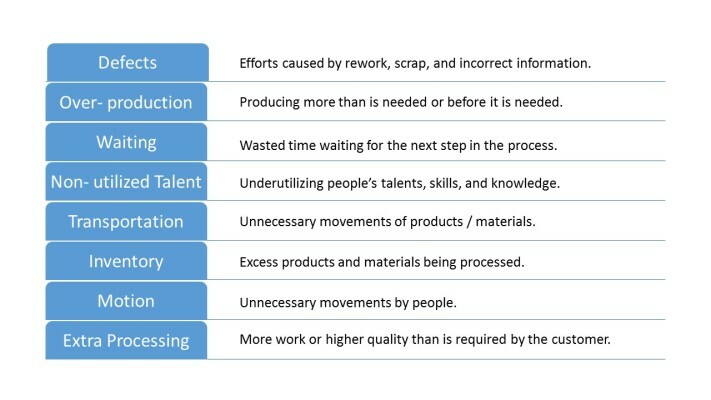 The most obvious forms of wasted movement involve poorly organized factories or service assemblies where workers need to walk around the space to gather equipment or tools to complete their tasks. 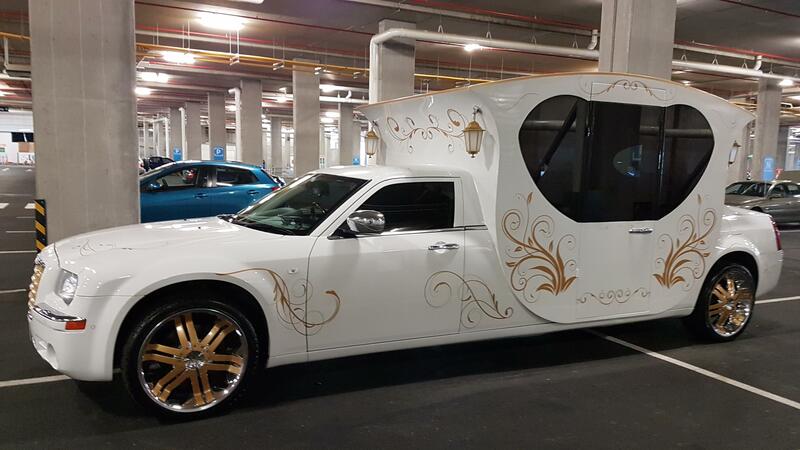 However, waste of movement can be even more niche than this. Imagine a worker at a fixed station on an assembly line who needs to use three different tools each day. If this worker needs to bend down for one of these tools each time, then this may slow the process; even only slightly. Moreover, after half a day of bending down for this tool the worker could be tired or feel sore – reducing their output or engagement with the task. In a bar environment, you may see speed-rails where the most popular spirits are kept at the front of the bar, just out of sight of the customer. When the customer asks for a drink, the bartender does not need to turn around and find the spirit, they simply pull out the bottle which is already in front of them and pour. This small change reduces the time it takes to serve each drink significantly, raising the bartender’s productivity. In a quiet bar this would go unnoticed, but in a busy nightclub it could drastically increase sales. Anyone involved in the manufacturing of physical products knows about the ongoing battle against defects. The world of Six Sigma is built around the idea that reducing defects is a hugely important route to improving quality. When operating at scale, small percentage decreases of defective output can result in large financial gains. However, it is not only industrial and manufacturing sectors which benefit from viewing their business output from the perspective of defects. In other industries it is possible to identify common defects in output and design a process which highlights the need for further inspection into these common defects before delivery, or during the task itself. This final waste is not one of the classics, but I support the call from McDonald Consulting Group and others to add it to the list. Increasingly in Western nations we have high skilled individuals with significant training undertaking tasks which a machine could do. Those staff could be focusing on the high-value tasks which they want to do, can do, and contribute most to the business. Beyond this, it benefits to involve process users in the creation of processes as they are able to provide valuable insight into the day to day use of a process; particularly useful in process optimization. Workers who feel like they have ownership over the processes they use are likely to engage with those processes more and provide better output. Now you’ve seen the breakdown of the different forms of waste which a business could look to tackle, it is useful to think about how exactly we’re going to tackle it. Below are two great videos. The first is from New York and shows Toyota’s consulting arm entering into the world’s largest foodbank and helping reduce waste and increase output by streamlining the different flows in the organization. You can read more about these efforts in our post on process implementation. This second video is from the McDonald’s film The Founder and depicts the McDonald brothers coming up with their industry changing Speedee Service System. You can check out more about the fast food revolution on our post about how franchises work. Process Street seeks to bring order and clarity to business operations. Once processes are documented they are much easier to analyze. This allows you to identify waste more efficiently and to use Process Street’s system to tackle many wastes when they arise. For a really simple overview of the basics of how Process Street works, check out this 1 minute video below! Throughout this article, we’ve covered almost every type of waste you may experience in your business operations. Ironically, this doesn’t include the blindingly obvious material waste and environmental impact; something every company should be aware of and work to minimize. But we can look at that more in an upcoming article. Reduce your waste and boost your business, and let Process Street help you along the way. How have you worked to combat waste in your business? What challenges did you face? Let us know in the comments below!